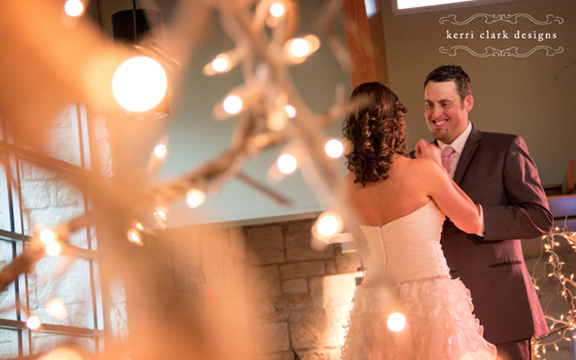 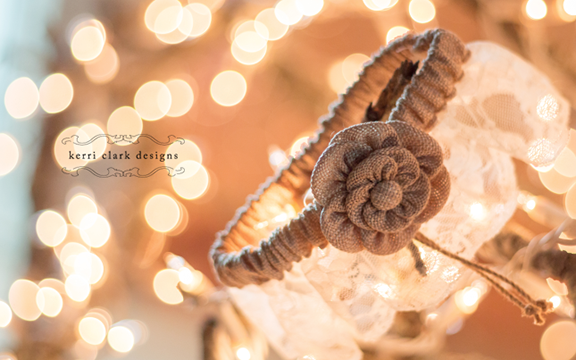 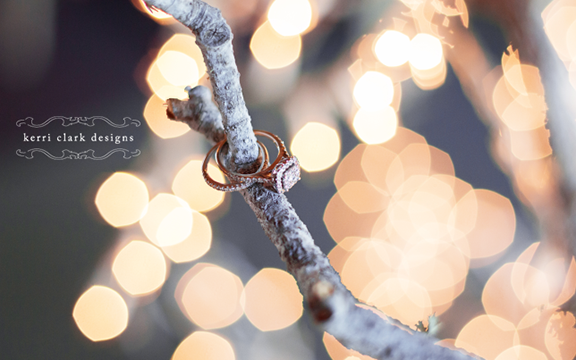 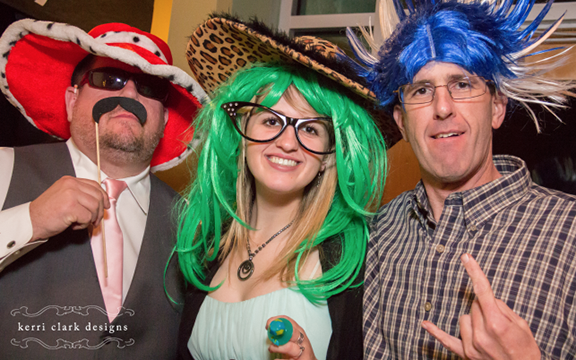 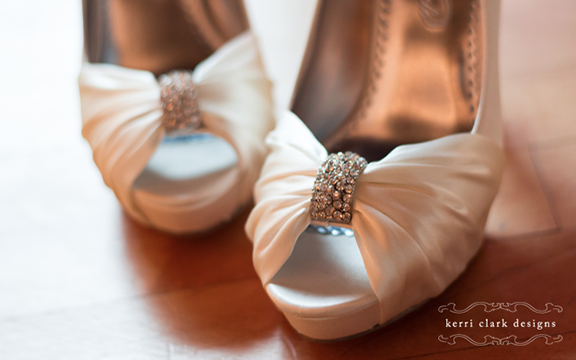 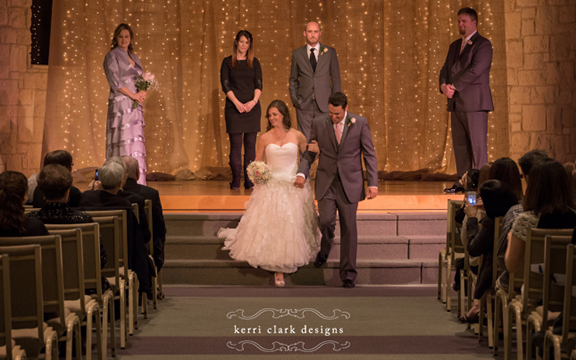 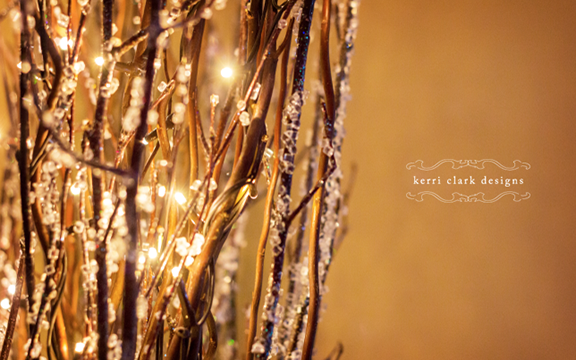 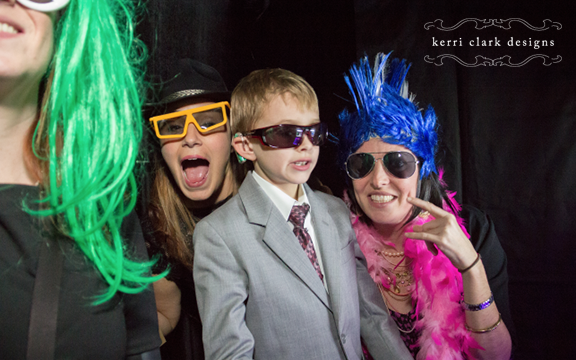 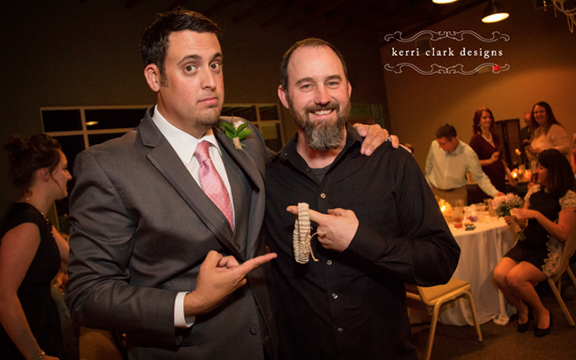 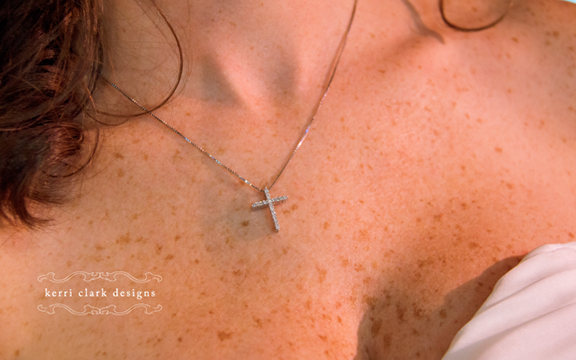 Debbie + Brandon • December 27, 2013 — Kerri Clark Designs, LLC. 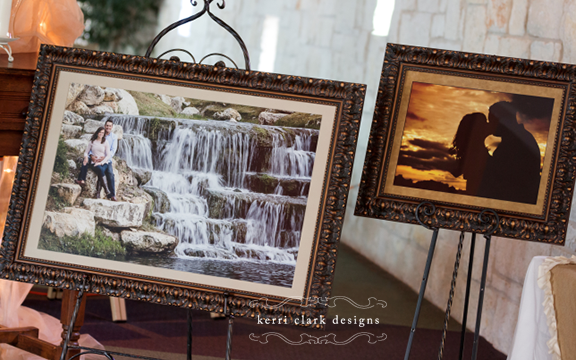 Charles and I have had the pleasure of doing the wedding of Debbie and Brandon two days after Christmas, in Wimberley, Texas. 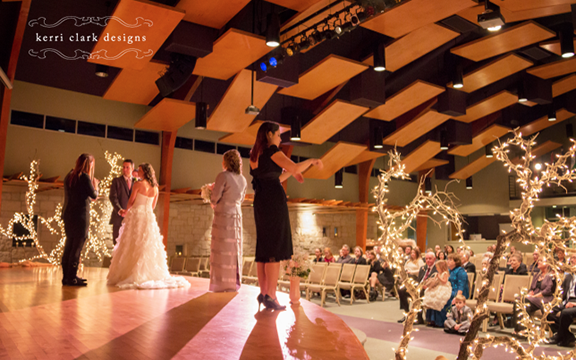 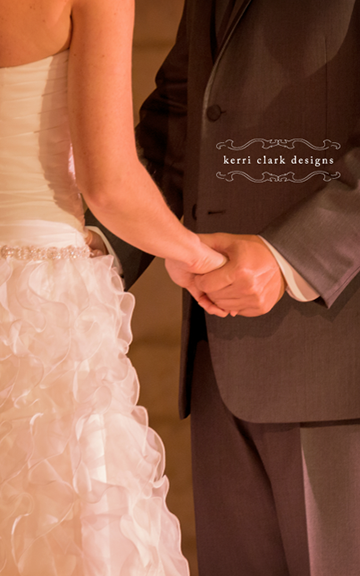 The church, Cypress Creek Church, was a BEAUTIFUL setting, perfect for the couple. 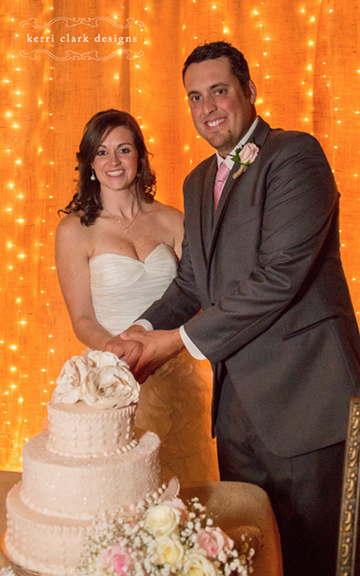 It was a lovely, lovely wedding and reception.